I had a fantastic time at the Southbank Arts Trail last weekend. 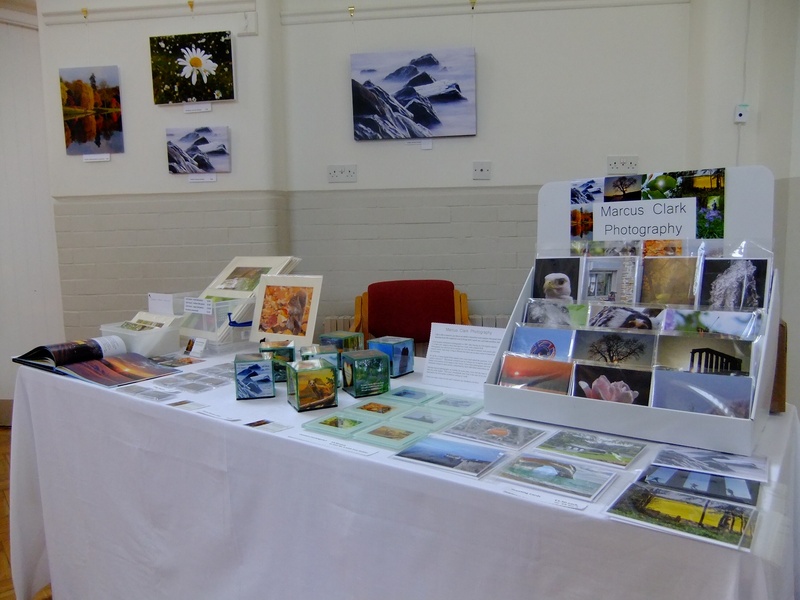 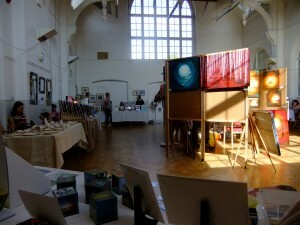 The weather was really good and it was great to chat to so many different people – visitors and fellow artists alike. 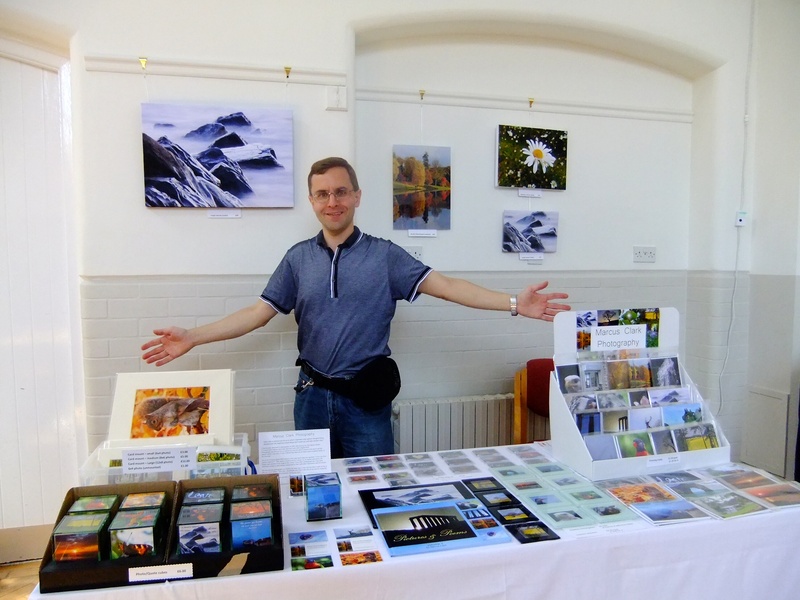 It felt really great to be part of the trail and I’m really glad I took part – I really felt as though I was in my element and thoroughly enjoyed myself. 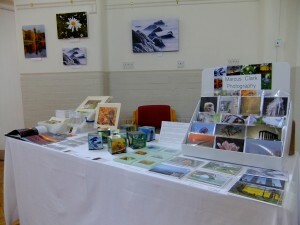 A big thank you to all those who gave me such lovely comments and of course all those who bought items. I am looking forward to my next Art Trail which will be the Easton Arts Trail on 14/15 June at the Easton Community Centre.